Polkadots on Parade: S'mores Goodie Bag with Free Printables! 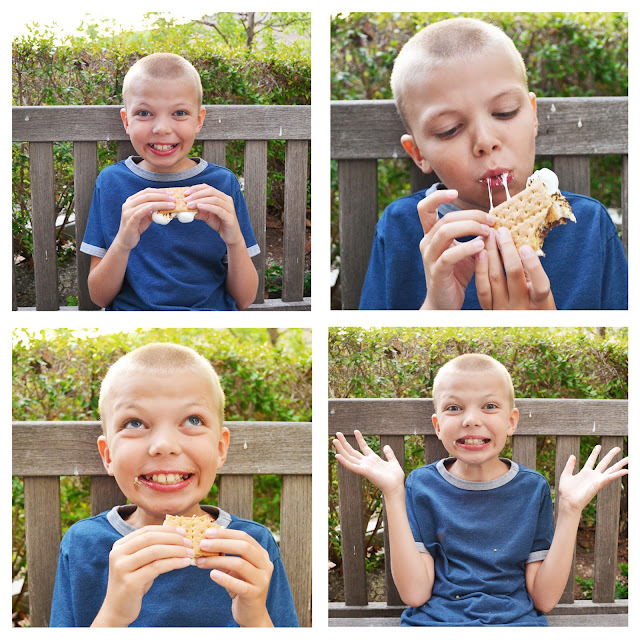 Summer is totally S'more Season! 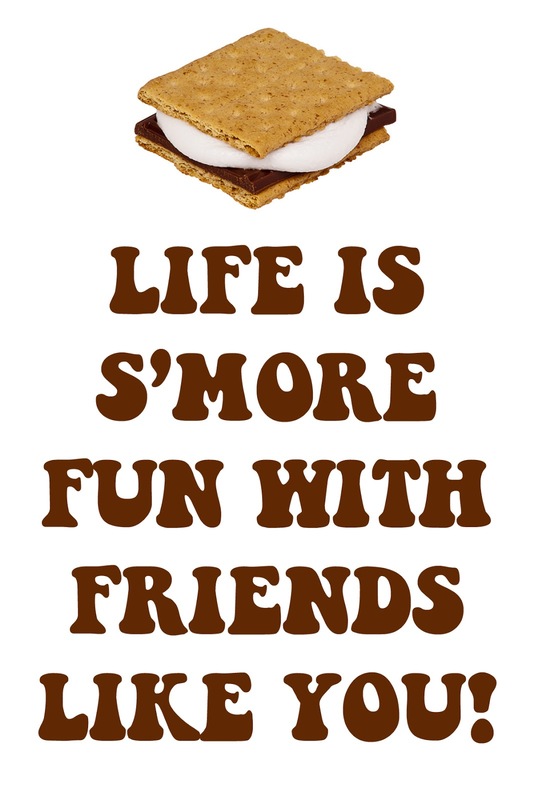 We live near the beach and we love to make s'mores at the fire pits there! 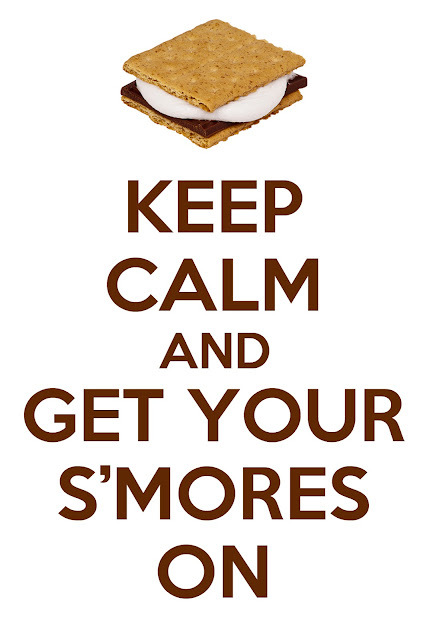 But in a pinch we have been known to roast our marshmallows on the stovetop. 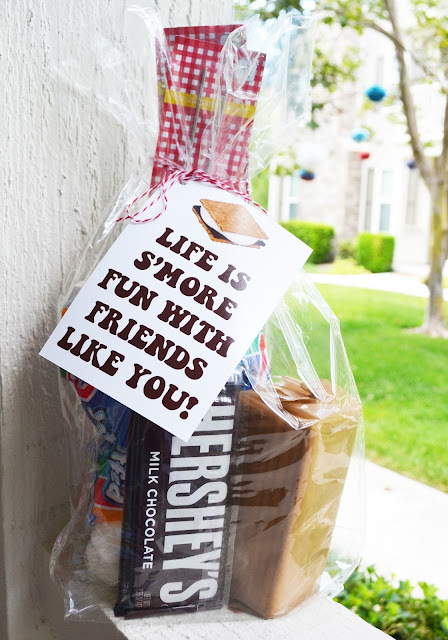 Today I've got a fun gift you can give a friend to celebrate summer! along with a couple roasting sticks! And I've even got a couple cute printables to tie on for fun! Choose one and print as a 4x6 at your local Costco or print center. Cute printables, and what a great gift idea. Thanks for sharing. Super cute idea. Love the printables, and the adorable kid! Oh I am loving these! What a great gift idea or party favor! Thank you for sharing! Such a great gift idea. Thanks for the printable! How cute! I love this gift idea. Thanks for sharing at I Made It! Monday. Can't wait to see what you link up this week. I love these, I would love to print them for our Girl Scout Troop. Thanks for sharing. Daphne's Greek Cafe: Mini Pita Trio!